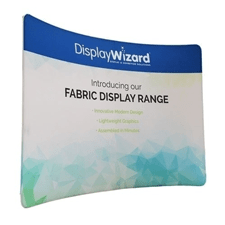 At Display Wizard we we are always looking to make ordering display stands as easy as possible for our customers. That’s why we’ve created a new ‘shop by industry’ section which groups together some of the most popular display stands depending on their industry. 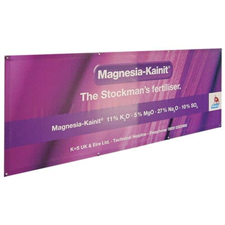 From exhibition stands to outdoor displays and retail stands, we have such a huge range of display systems that it can be difficult to choose sometimes. 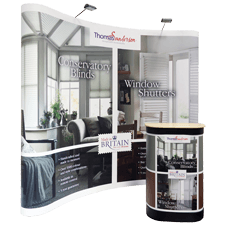 Our aim is to be the one-stop-shop for display solutions, eliminating the need for businesses to use several different suppliers for their display solutions. These automotive industry displays are well-suited to garages, petrol station forecourts as well as car showrooms and even for manufacturers looking to add safety notices and barriers. 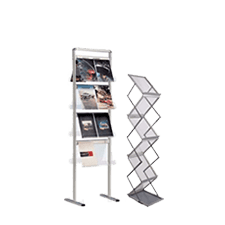 Check out our full range of automotive industry display stands. 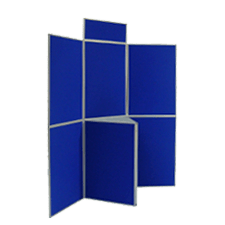 We have a range of display stands well-suited to the educational sector including pre-schoolers as well as higher education establishments such as Universities and Colleges. 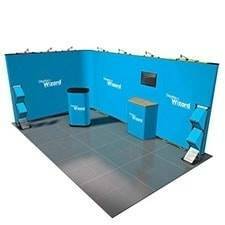 Take a look at all our display stands for the education sector. Garden centres and other home improvement stores need an array of indoor and outdoor display equipment for both attracting new customers and promoting in-store offers and events. View our full selection of garden centre display stands. 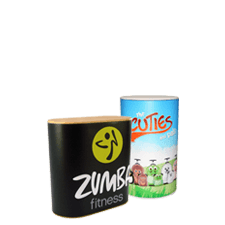 Hotels, restaurants, pubs and café’s occupy an extremely competitive marketplace where regular promotions and events are required to keep people coming in the doors. 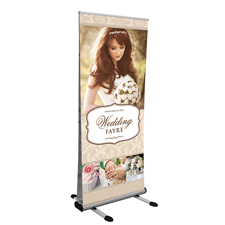 Our selection of display stands for the hospitality industry are well-suited for indoor and outdoor promotion for the hospitality industry. Check out our full selection of hospitality industry displays. You will be surprised how important it is to your employees for morale and productivity. 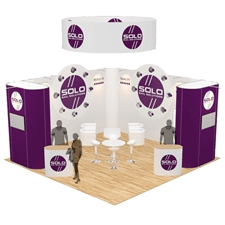 Our stands are suited to reception areas, meeting rooms and marketing suites. 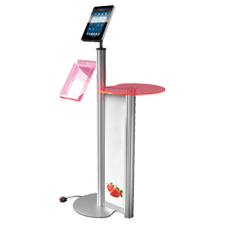 For more information, please take a look at our selection of office display stands. 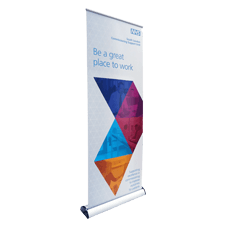 Our display stands help to promote site safety in a number of ways, helping to cordon off areas as well as informing staff and visitors of site rules. In addition, we have a number of promotional displays for sales and marketing professionals ideal for promoting new housing developments. Browse our full selection of manufacturing and construction displays. 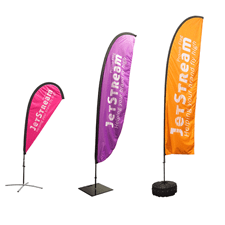 As always, we are happy to accommodate any additional enquiries so if there’s a display solution you require which we don’t list on the site, please contact our friendly team today.